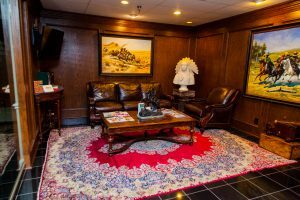 Richard C. McConathy is a criminal defense attorney who has successfully represented individuals charged with various crimes throughout Dallas since the opening of Law Offices of Richard C. McConathy in 2002. 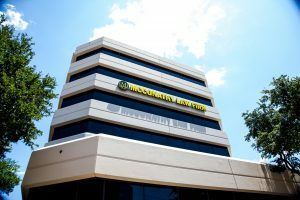 Having handled thousands of DWI and criminal cases, the attorneys at Law Offices of Richard C. McConathy have the experience and legal knowledge necessary to effectively represent you throughout the entire process. 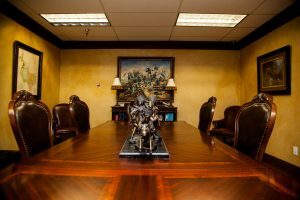 Although the law firm is primarily known for representing individuals who have been charged with drunk driving offenses, the attorneys at Law Offices of Richard C. McConathy also defend many different types of criminal cases. When arrested for DWI in Dallas, it is important to keep in mind that there are options available to you. Even failing a breathalyzer or blood test doesn’t automatically mean you will be convicted of DWI and have to endure the penalties handed down by the court. With the help of an experienced Dallas DWI/DUI defense attorney, who can point out flaws in the test or the way it was administered, you may be able to have your chemical test ruled inadmissible in court, which could lead to your charges being dismissed. If you have been charged with driving while intoxicated, contact Law Offices of Richard C. McConathy. Richard McConathy is an experienced DWI attorney who has the knowledge and resources necessary to provide adequate legal representation for clients who are facing drunk driving charges in Dallas. 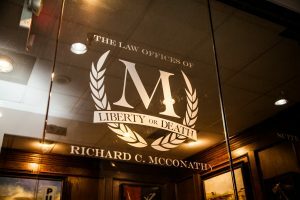 Contact Law Offices of Richard C. McConathy today for a consultation about your criminal or DWI-related allegations throughout Dallas in Texas. 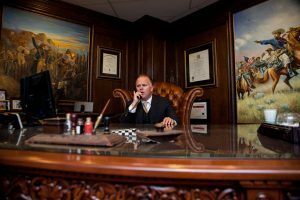 Richard C. McConathy is an experienced DWI lawyer in Dallas who will make every effort to fight the allegations against you. Contact Law Offices of Richard C. McConathy at (972) 233-5700 for a consultation about your alleged DWI or criminal offense throughout Dallas and the surrounding cities of Fort Worth, Arlington, Irvine and Denton.